Stocking stuffers aren’t usually the main attraction when it’s time to unwrap gifts. But the collection we’ve put together for you may just be the exception. Check out our favorite stocking stuffers under $40 from the Techlicious Store. 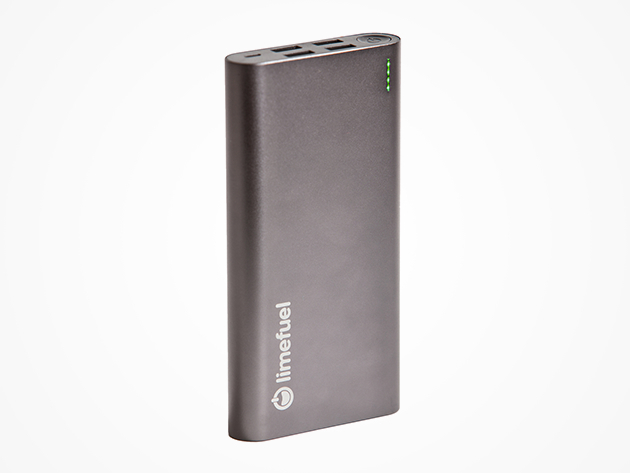 Limefuel Blast 20000mAh Battery Pack: Save the day with this powerful portable battery. The Limefuel Blast powers up to four devices simultaneously twice as fast other battery packs, safeguarding your gadgets with built-in overcharge protection. Get it for $36.99! 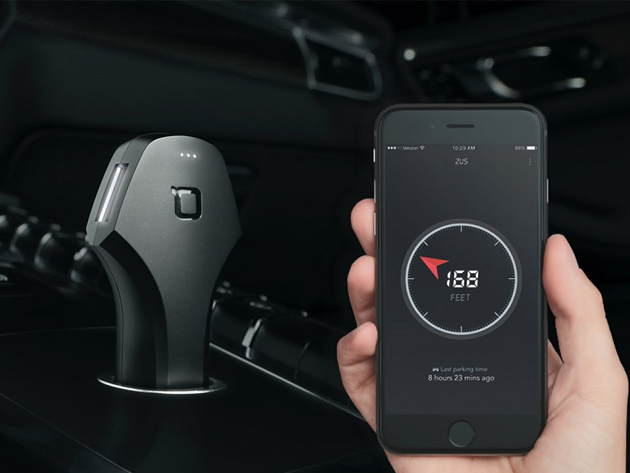 Zus Smart Car Charger & Locator: Never wonder where you parked the car again. This handy gadget will navigate you right to it whether it’s across the parking lot or miles away, charging your phone at the same time at twice the normal speed. Get it for $29.99! 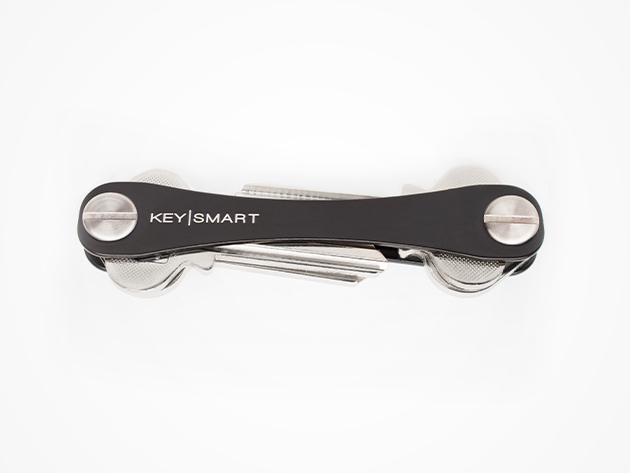 KeySmart 2.0 Extended Version: Cut down on jingling and bulk. This sleek, lightweight key organizer keeps up to 14 keys neatly tucked away, holding two times the keys in half the space. There’s even a spot for your car key. Get it for $15.99! 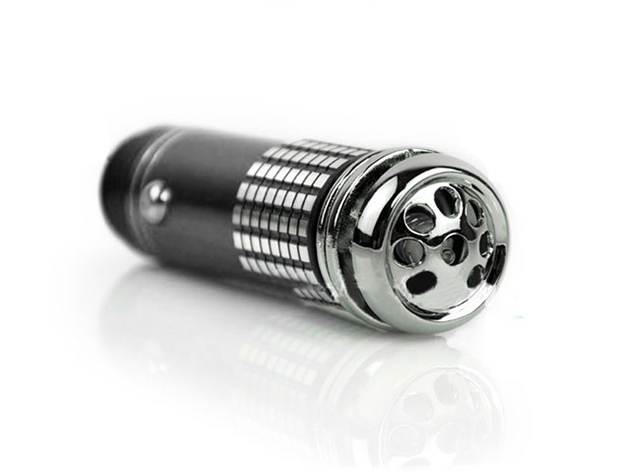 Car Plug-In Air Purifier: Remember that new-car smell? You know, before it was replaced with old-fast-food smell? Get it back—this gadget plugs into a car’s outlet and removes odors, smoke, dust, pollen, and more, without masking it with fragrance. Get it for $16.99!